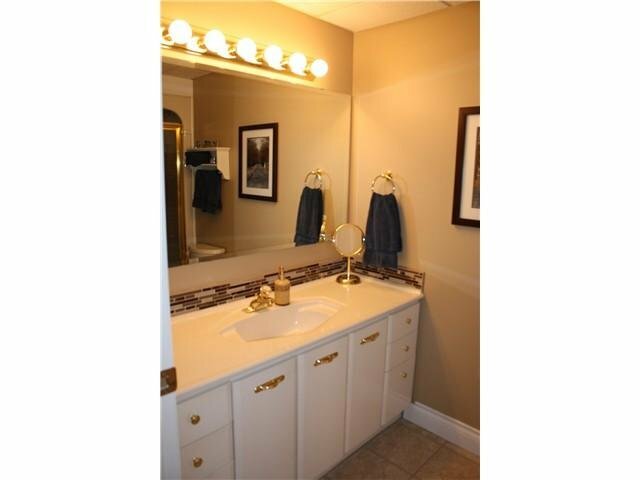 Stunning executive home on approx 1/2 acre lot. 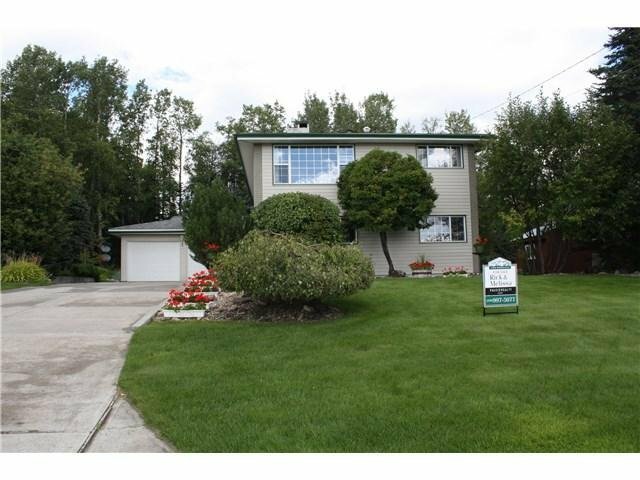 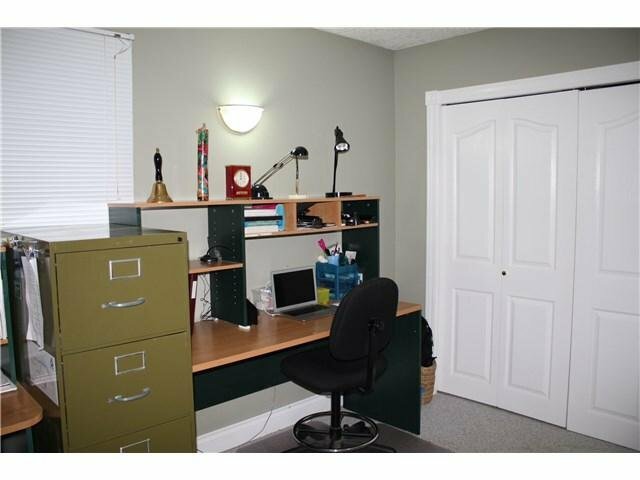 This is a move in ready 4 bdrm, 3 bath home. 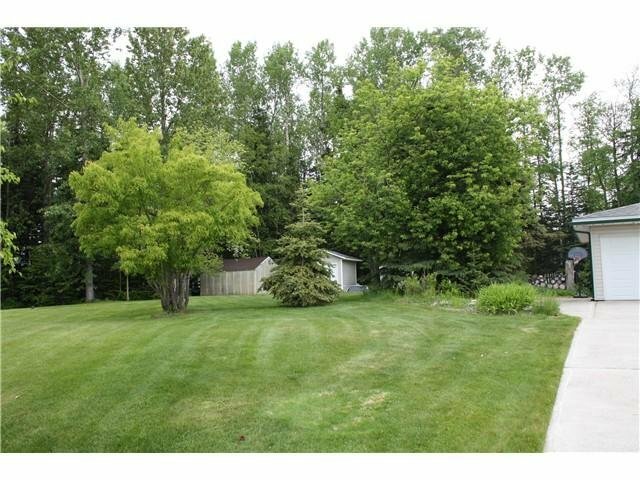 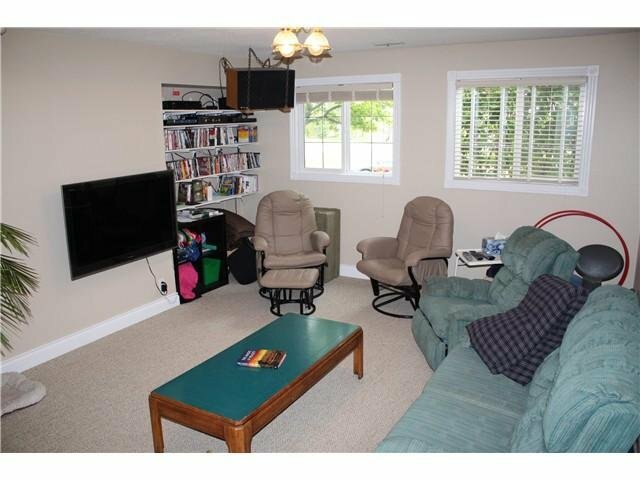 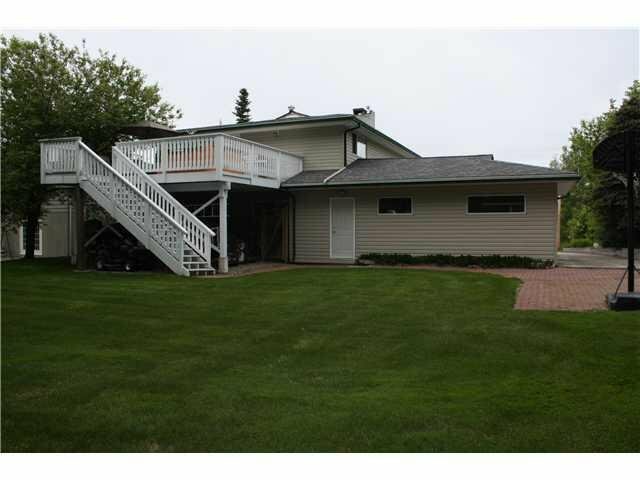 Down has great family room w/gas fireplace, huge mud rm great for any size family, 2 large bdrms & laundry rm. 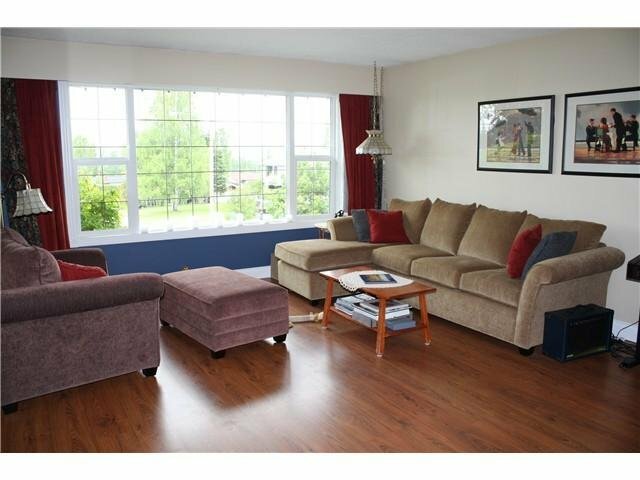 Upstairs has open concept feel w/lar ge windows giving the home great natural light w/fantastic view of mountains. 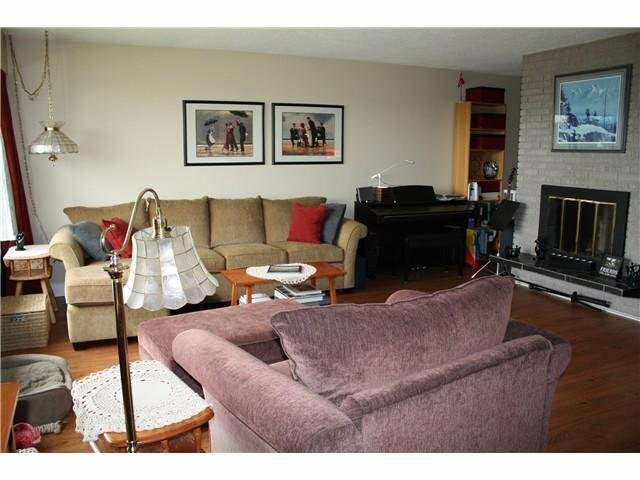 Living room has wood burning fireplace, adjoining large dining room. 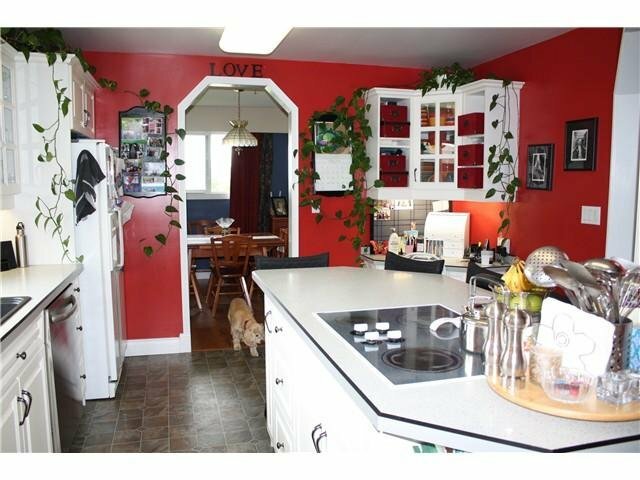 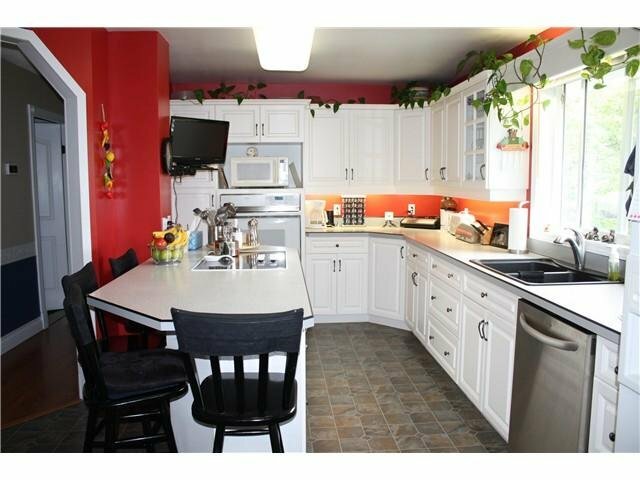 Kitchen has lots of counter space w/built-in oven, cooktop stove & large prep island w/bar stools. 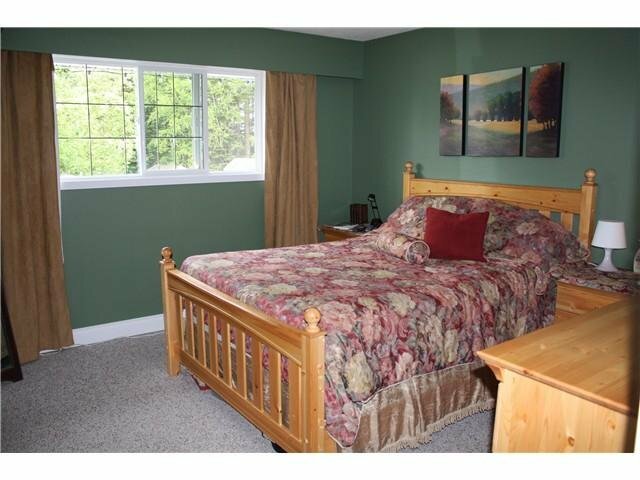 4th bedroom up & main 4 pcs bath. 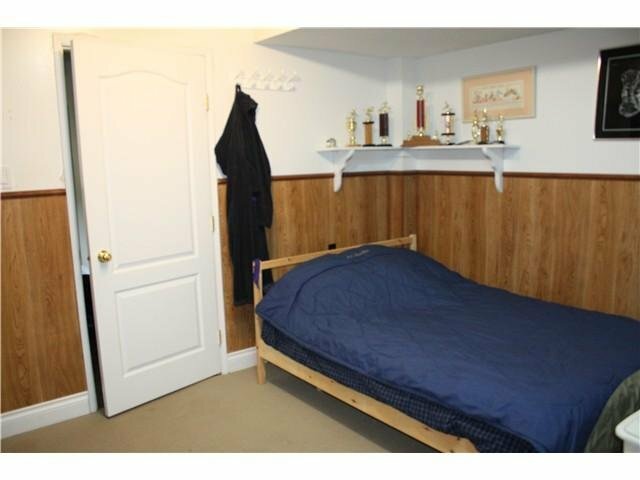 Master bdrm has 2 pc. 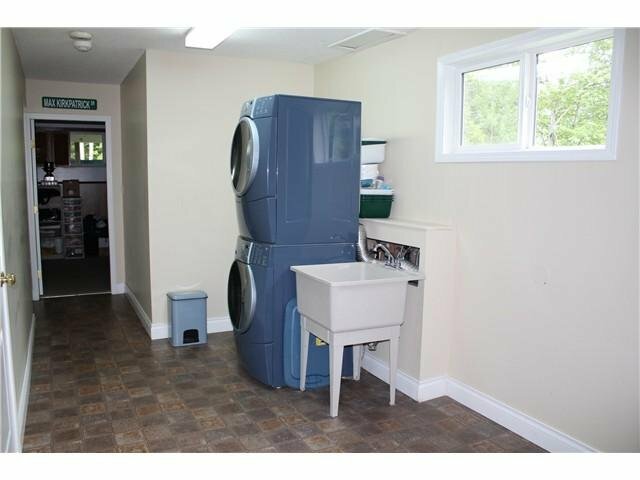 ensuite & WI closet. 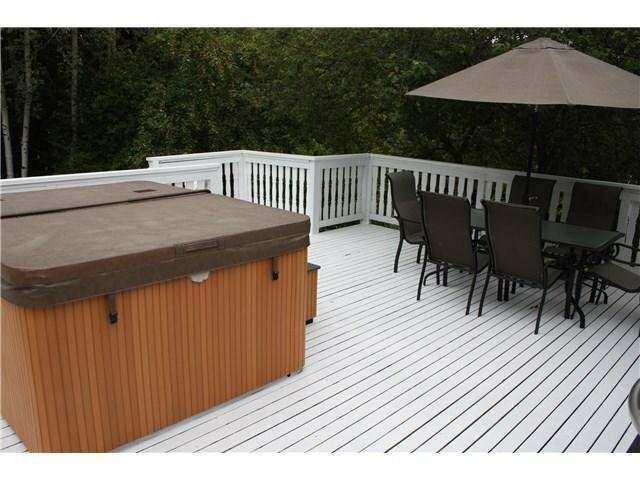 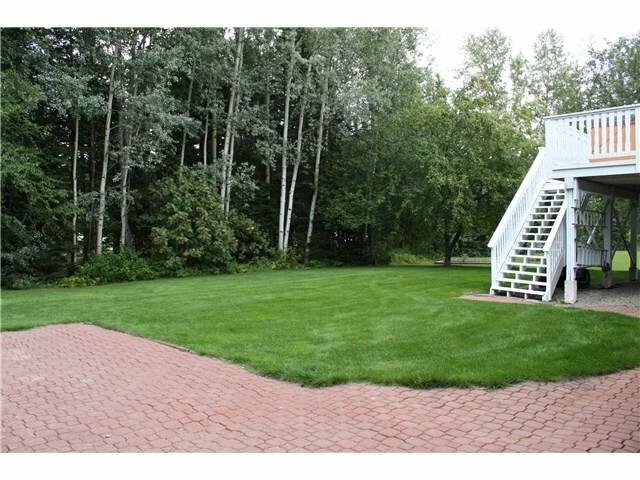 22'x19' deck overlooking park-like backyard backing & siding onto tree line. 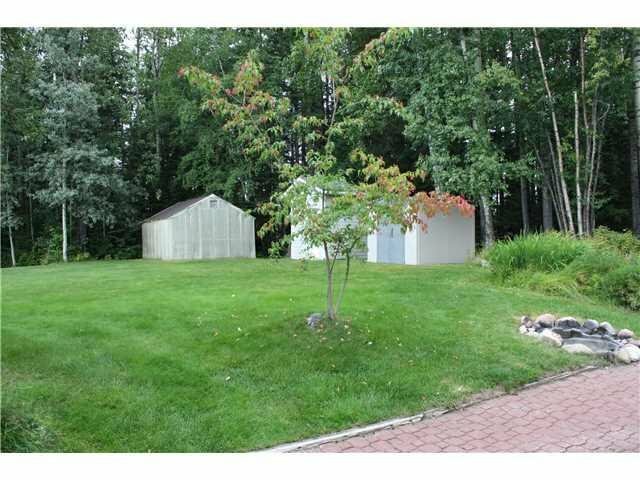 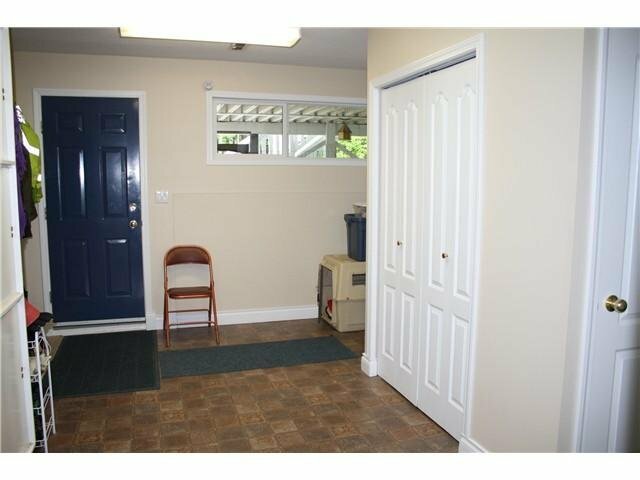 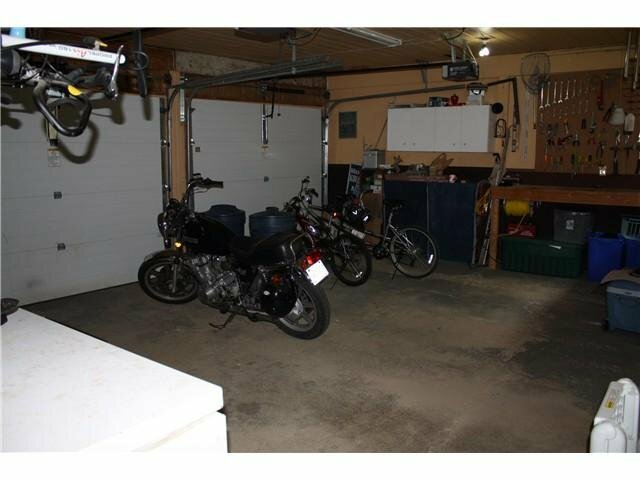 Large attached double garage, greenhouse & 2 storage sheds. 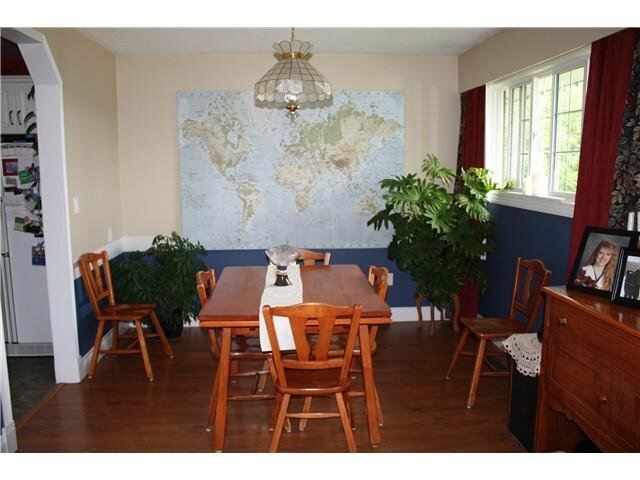 Simply too much to mention!